Ultra-Low-Sulfur diesel boat fuel has been around a while, but some confusion still exists on how it affects boat engines. Ultra-low-sulfur diesel (ULSD) was mandated for use in most vehicles, boats and machinery as of December 2010 to reduce particulate matter but it has been around since late 2006. ULSD has only 15 ppm or less of sulfur was first produced when the 2007 model year vehicles rolled out with their more advanced emissions control devices. 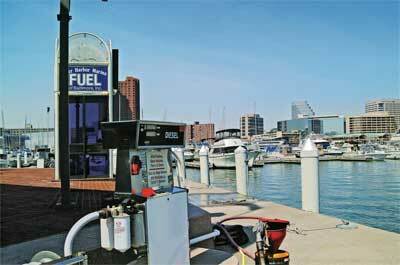 Most refiners only have the capacity to offer one type of diesel so ULSD has been sold at marinas ever since.